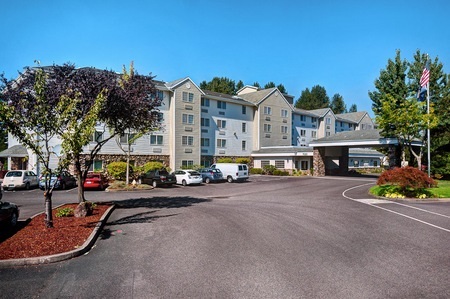 Located just one mile from Portland International Airport (PDX), the Country Inn & Suites® by Radisson, Portland International Airport, OR provides a warm welcome to the Pacific Northwest with a complimentary airport shuttle and dedicated staff. 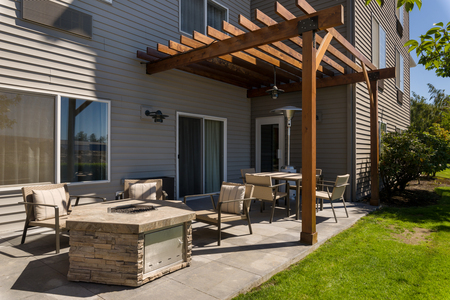 Enjoy a convenient stay near top attractions like Portland Japanese Garden and Lan Su Chinese Garden, government agencies like the Oregon Air National Guard base, and big corporations like Boeing. Fuel your daily outings with our complimentary, hot breakfast. The delicious spread includes favorites like biscuits and gravy, breakfast potatoes, scones, fruit and omelets. Complement your morning meal with hot coffee or chilled orange juice. For dinner, satisfy your hunger with classic American fare such as wings, burgers, salads and sandwiches at the hotel’s on-site eatery, Brenner’s Restaurant. Oregon Museum of Science & Industry – Located beside the picturesque Willamette River in downtown, this museum offers hands-on exhibits, a planetarium and exciting laser shows. Pittock Mansion – Learn about local history as you stroll through this stunning French Renaissance château. Its story and construction embody Portland’s growth from a small lumber outpost to a modern city. Local breweries – With more than 70 breweries, Portland has a dynamic craft beer scene. Many breweries offer daily tours, tasty trays and pub menus to complement your pints of choice. Using Pacific Northwest ingredients, local breweries provide a rotating menu of seasonal choices that will keep you coming back for more. 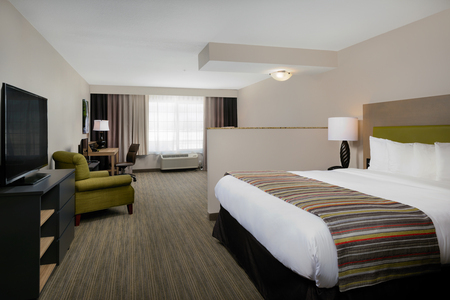 With the Country Inn & Suites as your home base, you’ll find it easy to tour the breweries, many conveniently located along the IMAX light rail line. 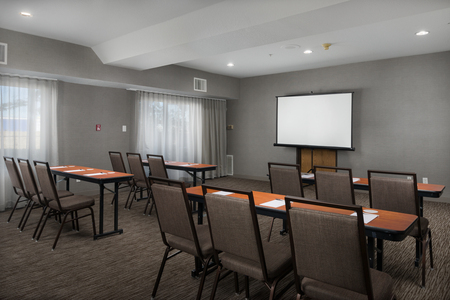 Host up to 60 guests in our 792-square-foot meeting space. 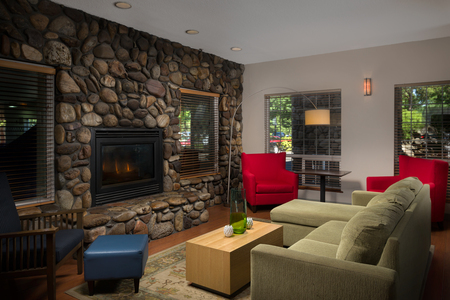 Our location near Portland International Airport (PDX) is convenient for both local and out-of-town attendees. You can also request catering services and audiovisual equipment to enhance your event.